Don’t ya’ll love my fancy name for tonight’s recipe? It’s super creative. Ha ha! 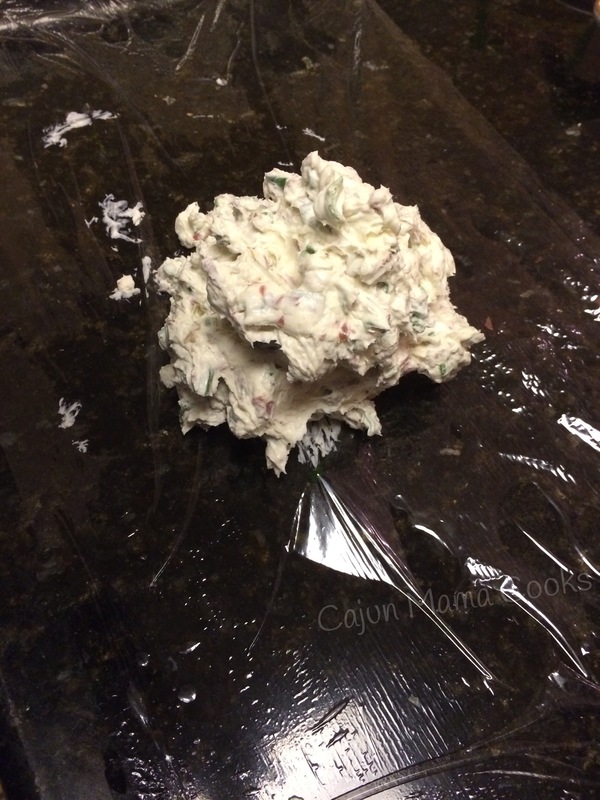 But really, I am a straightforward gal who calls it like it is…and this cheeseball IS super yummy. I have, more often than not, had an ornament exchange in some form or fashion since I got married. The guests have changed some what and some have stayed the same, but it has been around in some form. It’s always fun, it’s always a potluck, and we always have a great time. Back when the kiddos were really little, one of BD’s secretaries brought a cheeseball that everyone absolutely went crazy over. I had frankly, not had much experience with the cheeseball. Crazy, right? But it is true. Sigh. Anyway, that cheeseball was always the hit of the potluck and everyone wanted the recipe. She gave it to me once and I quickly scribbled it down between breast feedings and bath times in a little notebook I had back then. She was always reluctant to share the recipe (hence the top secret part), and I have been respectful of that. Then I searched for it on google because I could not find my paper scrap the recipe was written on and well…it is everywhere. So the cat is out of the bag and recipes are meant for sharing. So share I shall. It’s very delicious and will be a major hit at any party you bring it to. We are going to a friend’s house for Christmas Eve and I am bringing cheeseballs. That’s right. Multiple. I will give you this one tonight and then the other tomorrow. 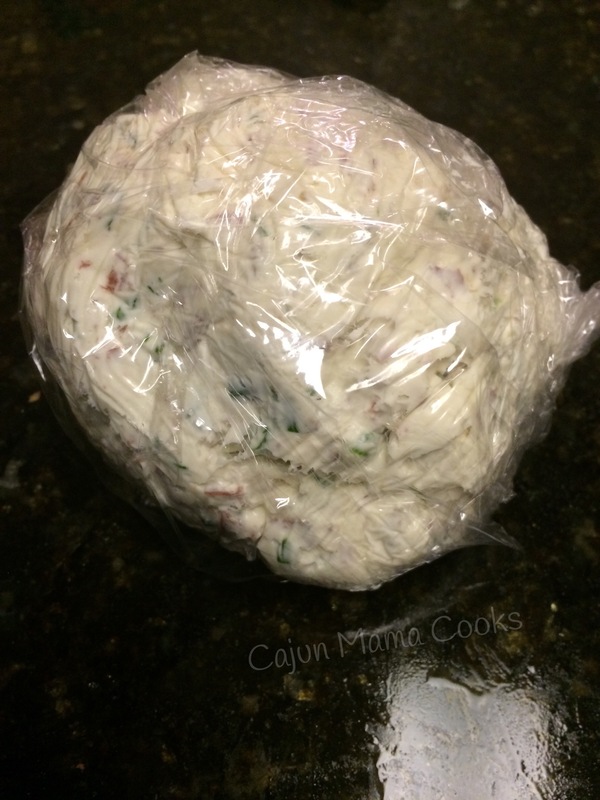 Add your softened cream cheese to a mixing bowl or bowl of your standing mixer. 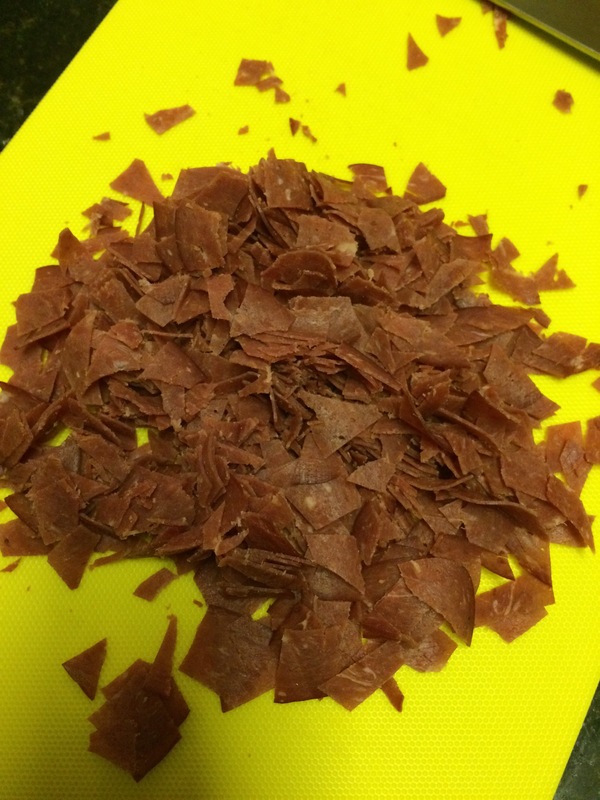 Give your dried beef a good nice chop. Toss that into your mixing bowl. Drain the mushrooms and then give them a what the Pioneer Woman calls a rough chop. Add those babies to the mixing bowl. Turn the mixer on and give it a few quick spins. Just let the ingredients in there mix in. Now add in your chopped green onions. Sprinkle in the Accent. Yes this stuff is pure MSG. I don’t often say hey let’s just add some straight up msg to our recipe, but this cheeseball is so good, I will allow it. Now, mix at low speed for a minute or two then kick it up to high. Mix well. 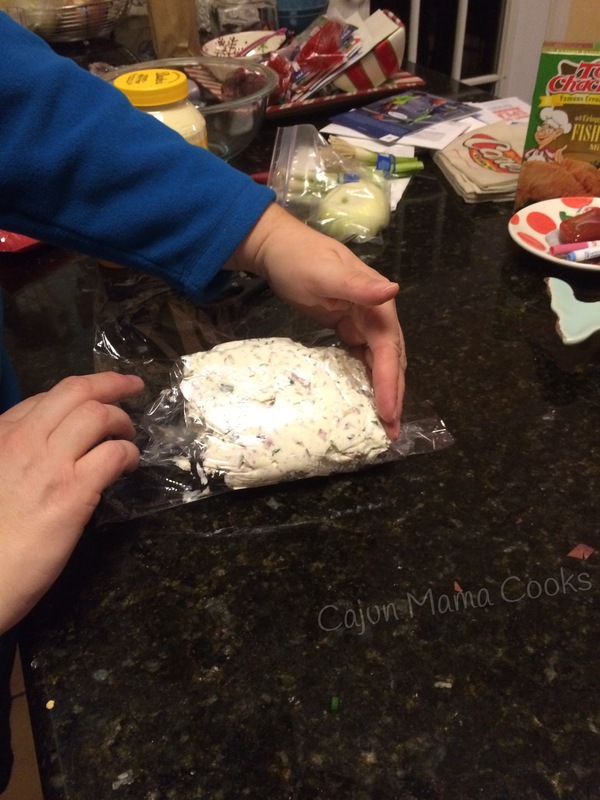 Ok now roll the cheeseball mixture up in the plastic wrap. Try to shape it into a ball as well as you can . excuse my countertops…it’s a hot mess. Clutter is my enemy!! Do the same thing with the other half of the cheese mixture. Allow both cheeseballs to refrigerate overnight. Serve with wheat thins or wheat townhouse crackers. Yum! I am a traditional girl at heart. But then I’m not. I love my roots but I love my wings. I just don’t use my wings to stray very far from my roots…so to speak. I may live in Shreveport and I have grown to love it here, my last name is Bowlin, but I will always be Aimee Marie Mayeux deep down. I like to mix who I am now with who I will always be and make this life my own. Staying stuck in the past is never fun because then we cannot grow, change and adapt…that makes life too hard. It is all about balance my friends. This all carries into my cooking. Everything Thanksgiving, no matter how many wonderful dressing recipes I come across or try, I will make without fail my Momee’s cornbread dressing. I absolutely love it. But also, when I make it, my kitchen kind of smells like her’s used to when we walked in on Thankgiving morning. It is like my cousin and one of my best friends, Robin, is right there with me with a spoon and we are sneaking bites behind Momee’s back. But I will try new things too. I may make another dressing recipe, but it will be served alongside Momee’s recipe because any other way just feels wrong. When I have a Christmas get together or any party, I like to mix my favorites with new things. This recipe I bring to you today is one of those new things. I found it in a Paula Deen Christmas magazine and made it for my ornament exchange. They are a wonderful, flavor filled addition to any festive party spread. I love chicken Piccata and I love mushrooms, so it stands to reason these would be high up on my list. The capers are optional but ya’ll, I call them necessary. I will be honest and say I don’t know what capers are…and I am ok with not knowing. They are delicious. The only thing I would alter about this recipe the next time I make them is to give the chicken a few pulses in the food processor. I think it would make for a better texture for the filling and certainly make it easier to put the filling in the mushroom caps. Also, sprinkling the tops with some panko crumbs and then brushing the tops with a little melted butter to give them a little color. I tried these on a whim and I am so happy I did. So preheat your oven to 350 degrees. 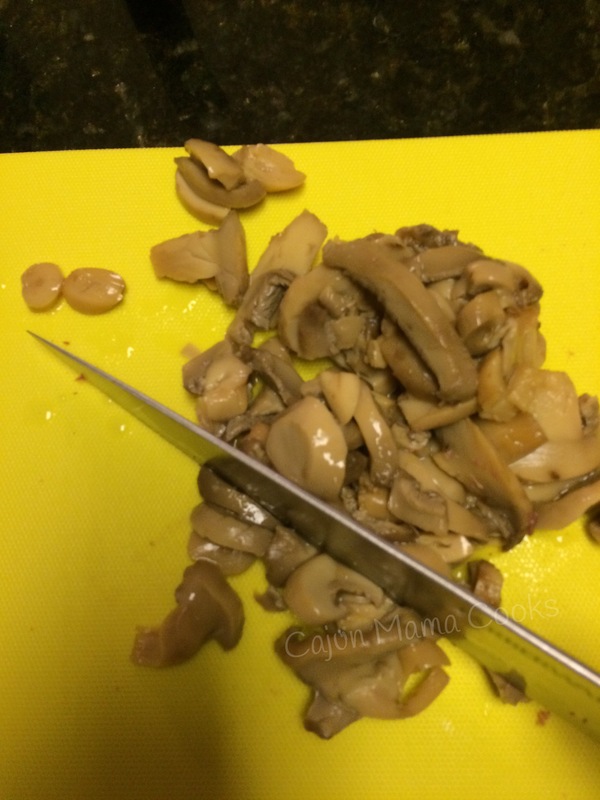 Remove stem from mushroom caps and set caps aside. Dice enough stems to equal one cup and discard the rest. Melt the 6 tablespoons of butter over medium heat in a skillet. Saute the diced stems, green onions, capers, salt and pepper and thyme. Saute this for about 5 minutes, stirring constantly. Stir in chicken and wine. Cook another 5 minutes or until most of the liquid has evaporated. Add in cream cheese and Panko and stir until combined. 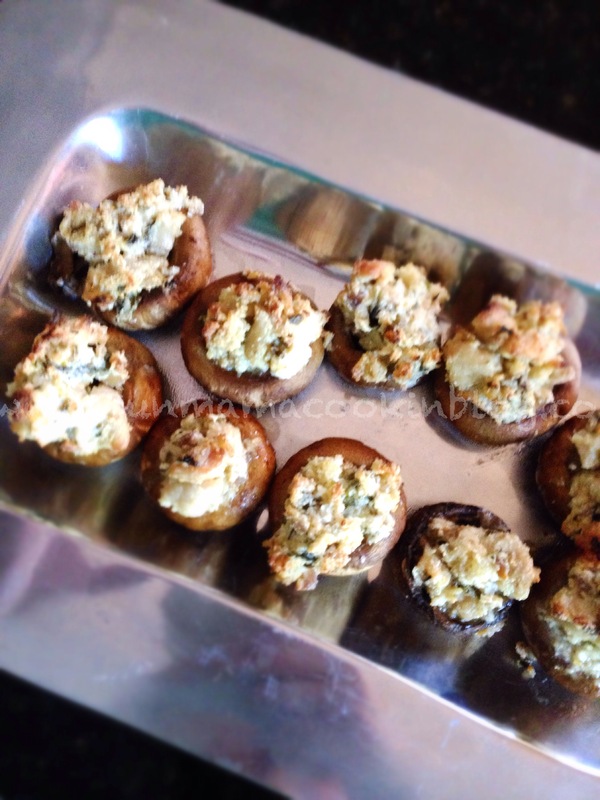 Fill each mushroom cap with a tablespoon of the mixture. Bake in oven for about 20 minutes. Serve hot. Get ready to watch those babies disappear. It is truly a festival for your mouth!! You will be the star of any get together when you set these out. 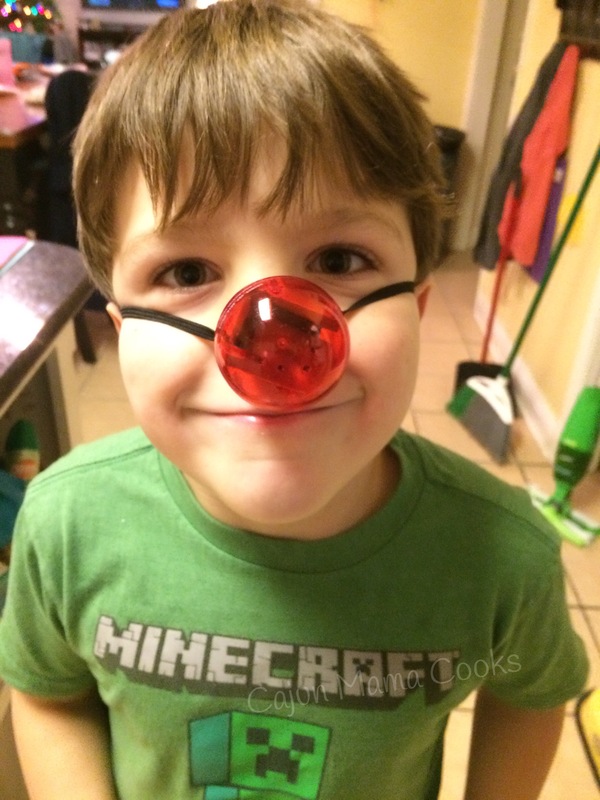 I am telling you…these are delish!! 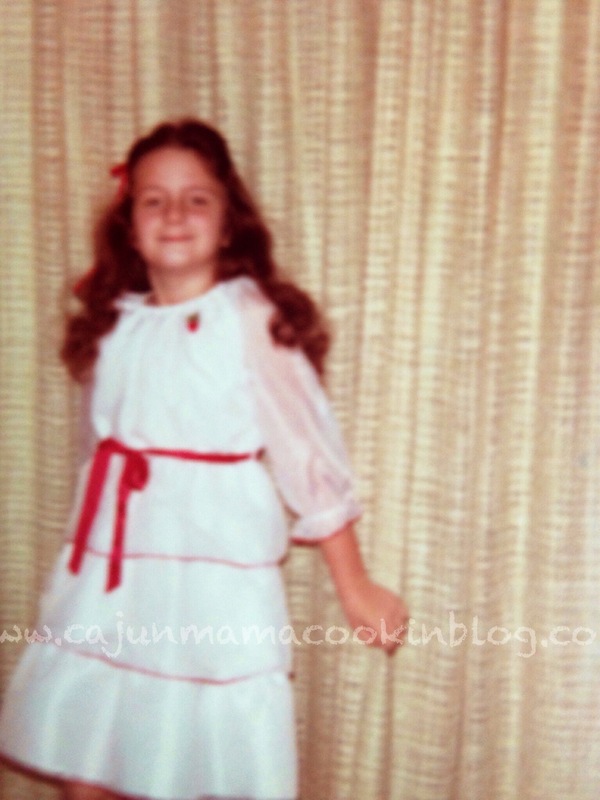 I am a little older now, but this girl still lives in my heart…try new things, but always keep your favorites close. I think I wore that dress out. I loved it! I love the Pioneer Woman aka Ree Drummond. I have been following her since way back when. Before she was famous. When her cookbook cost like 10 bucks on amazon. Before she wrote that cookbook. I think she is amazingly talented and feel a kindred spirit with her. So it is not surprising that I make many of her recipes. And this is one of her’s. Olive Cheese Bread. Now I LOVE olives. Black olives, green olives, any kind of olives. Always have. So of course I had to try this recipe when I came across it in her first cookbook, Recipes From an Accidental Country Girl. It is a little bit like a muffaletta, but without the meat. It is buttery, cheesy perfection that is just salty enough. 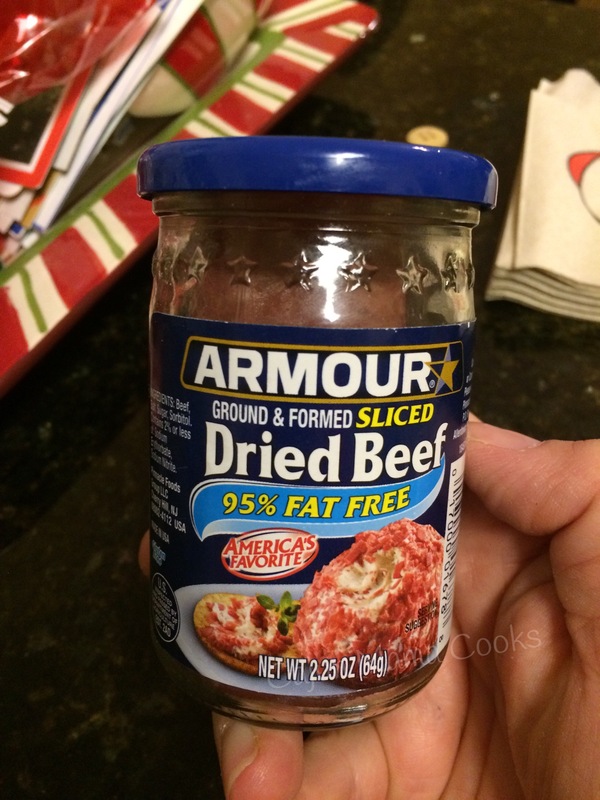 It is easy and makes a good bit and can be served as an appetizer, a side, a snack…It is extremely versatile. It is delicious hot and not bad cold. It is all those things you want it to be. It aims to please. And it will. So grab the minimal ingredients this recipe requires and do the minimal work to make it and sink your teeth into this ooey, gooey, cheesy deliciousness tonight. You ready? I thought so. Make it. You know you want to. Combine the softened butter, the shredded cheese, the black and green olives (PW says to give them a rough chop…this means not super finely chopped, but just enough to break them into smaller pieces than whole. It’s not an exact art, so don’t stress.) Now stir in the mayo and green onions and give it a good stir to combine well. Spread across both sides of the bread. Just slather it all over that bread. Now put the bread on a large baking or cookie sheet. Slide the sheet into your preheated oven. 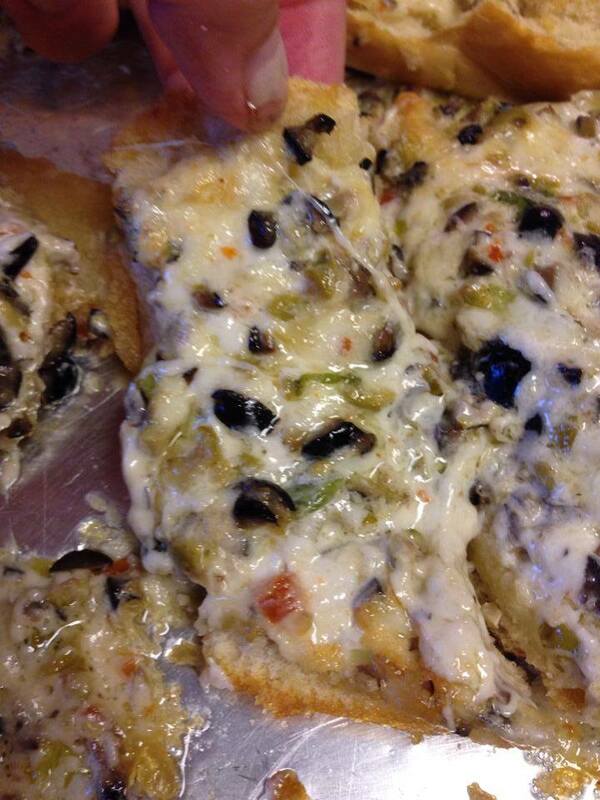 Bake for about 15-20 minutes or until the cheesy olive mixture is all bubbly. Pull it out of the oven. Resist the urge to tear a piece off of the load like a ravenous dog because it’s super hot at this point. I speak from er…experience. Slice into about 4 inch wide slices. Serve.